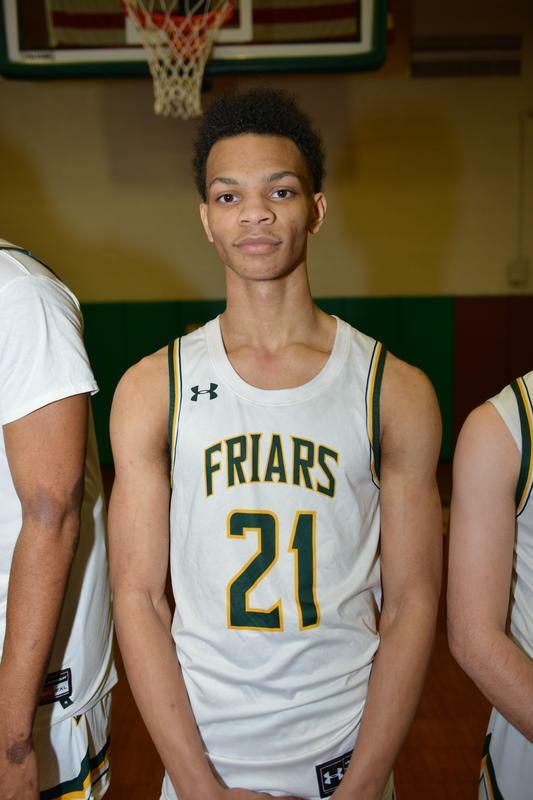 "Perretta poured in 30 points on a Catholic League record 10 3-point field goals Monday as Bonner & Prendergast downed St. Joseph’s Prep, 86-63." 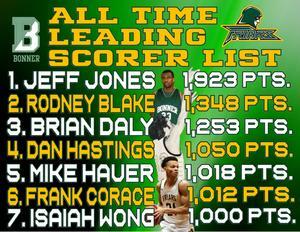 "According to Tedsilary.com, the previous Catholic League record for 3-pointers in a game" was nine. 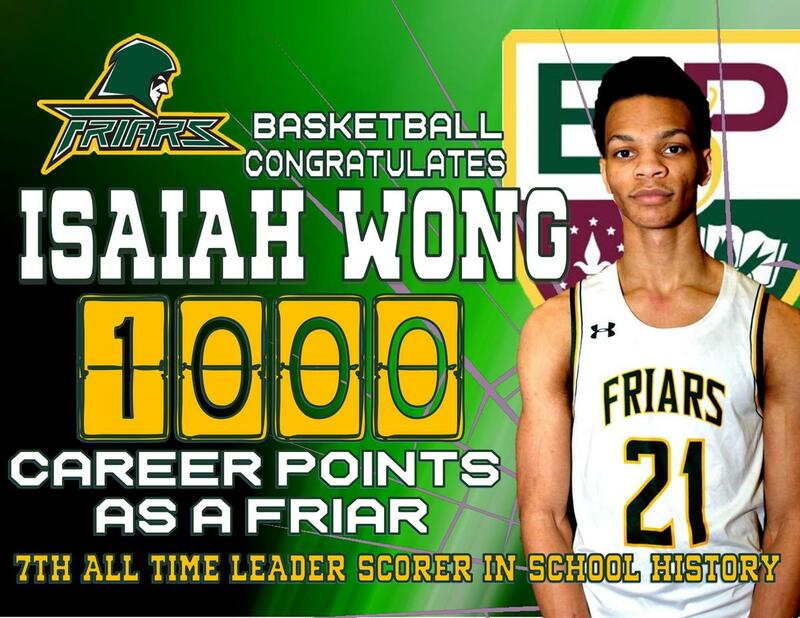 Isaiah Wong, the reigning Daily Times Player of the Year, reached the 1,000-point plateau as a Friar. 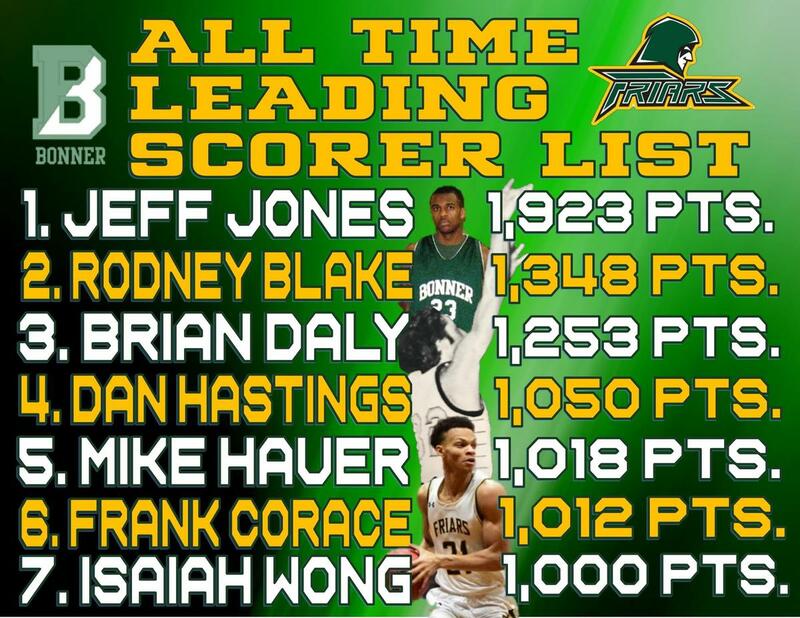 The senior guard hit the mark in less than two seasons, having transferred to Bonner & Prendie prior to his junior year." 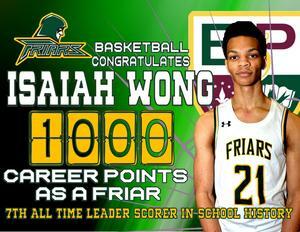 Read more about Isaiah and Michael's achievements, which led the Friars to a 86-63 victory over Saint Joe's Prep.